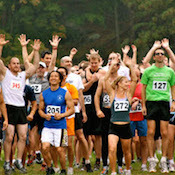 Social, family and fun running club with runners of all levels. No upcoming events hosted by Stoney Creek Running Club at this time. View other local races in Macomb.